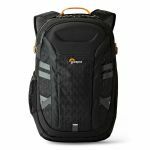 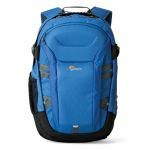 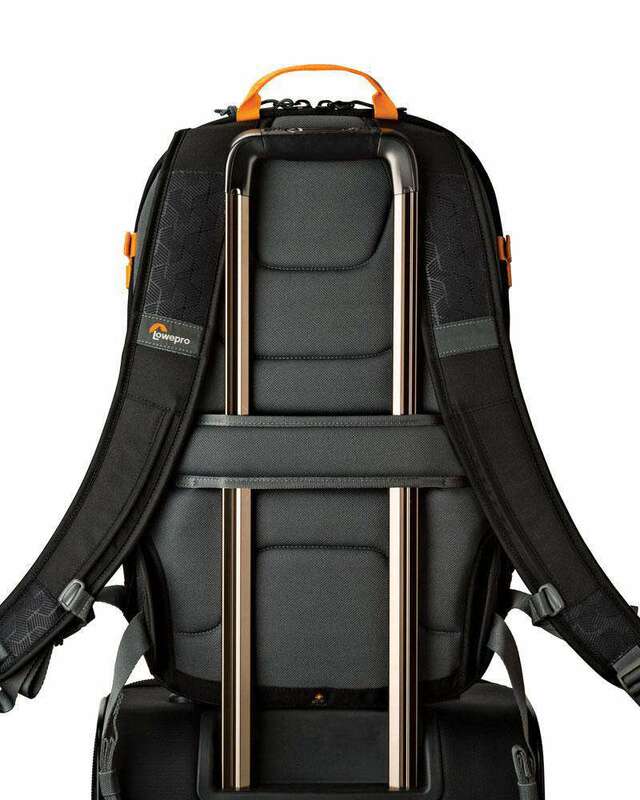 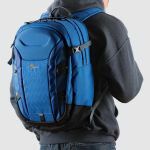 25-liter daypack with dedicated protection for a 15"" laptop and tablet. 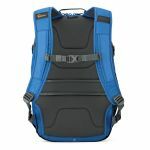 RidgeLine is ready for the trail or for commute. 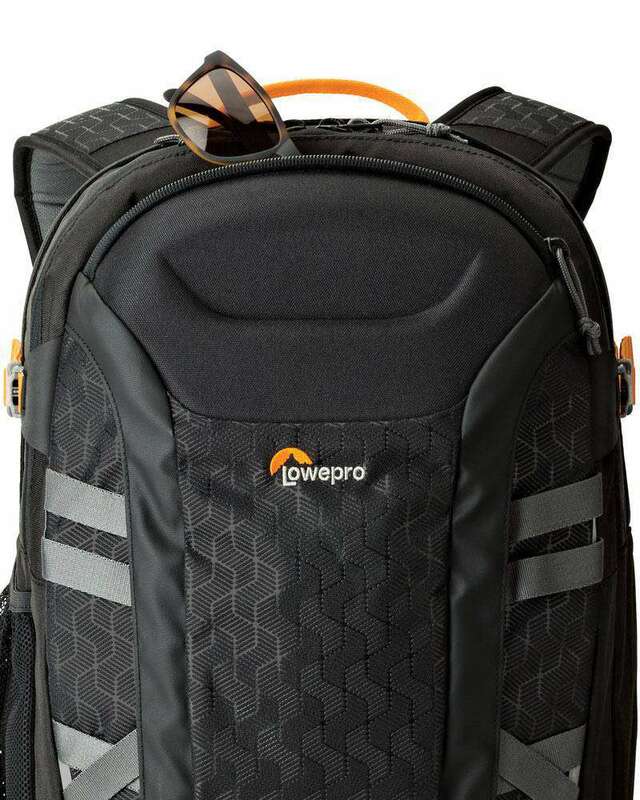 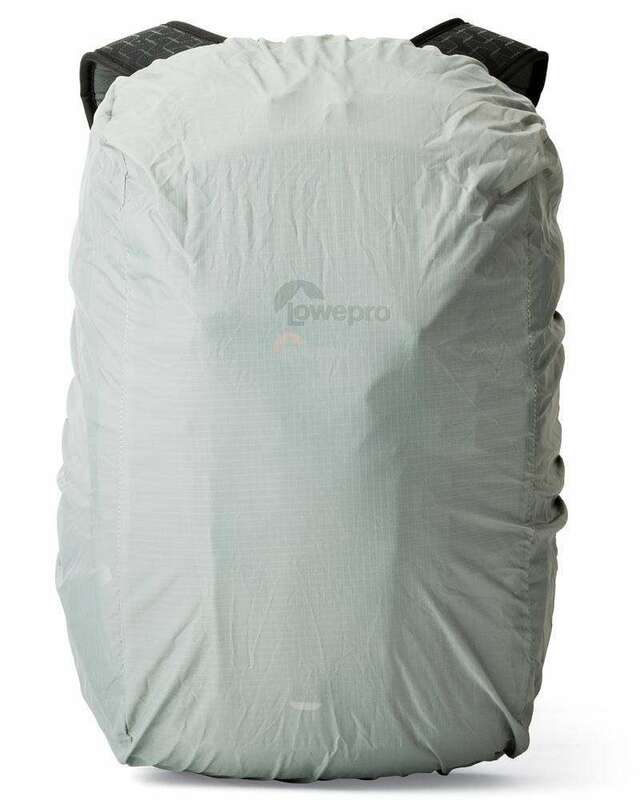 Lowepro knows how to protect your equipment. 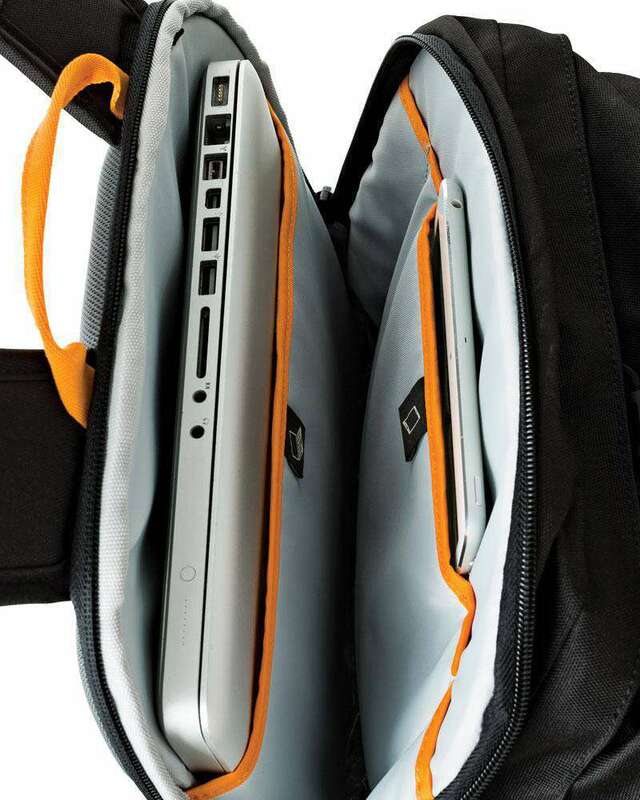 Never worry about bringing your laptop, tablet or other essential device on your adventures. 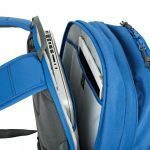 Tricot-lined FormShell™ top pocket, sturdy YKK® Zippers, TPU-coated 600D abrasion-resistant body and 1680D moisture-resistant base are just a few details that make this a top performer. 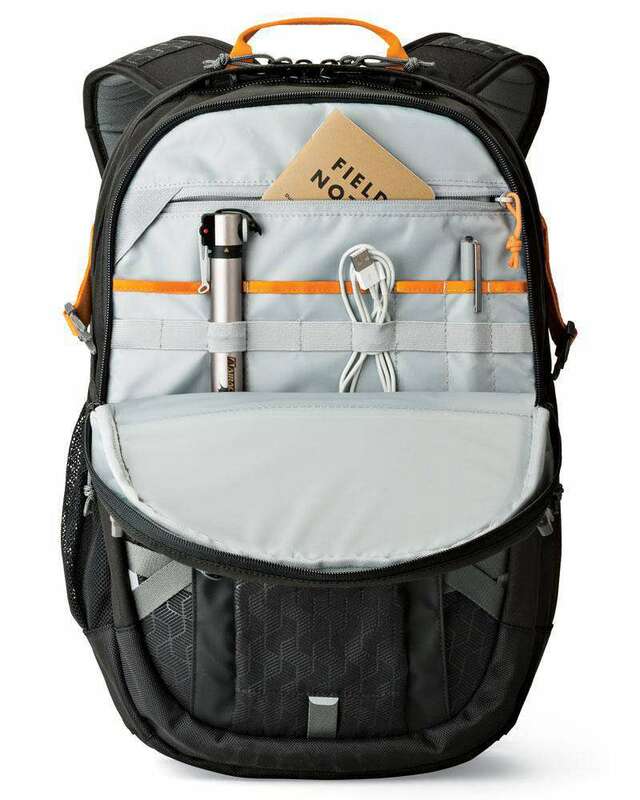 A spacious main compartment, separate personal items pocket, two front slash pockets and two side stretch pockets keep your gear easily accessible and well organized.